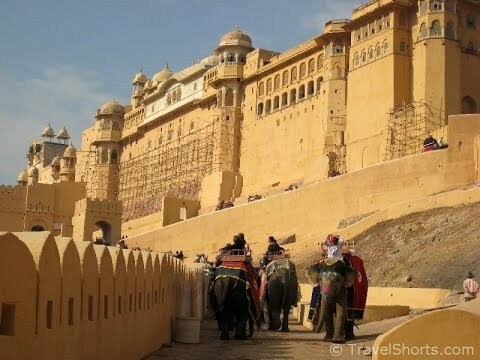 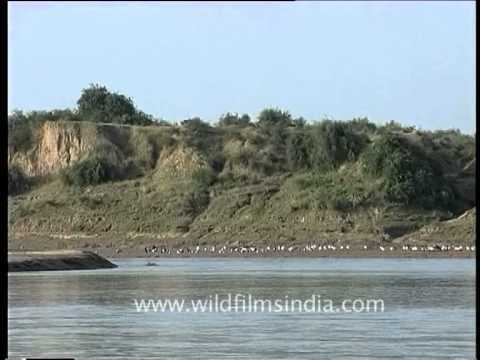 Jaipur Videos page brings you a collection of videos from Jaipur, in Jaipur district. 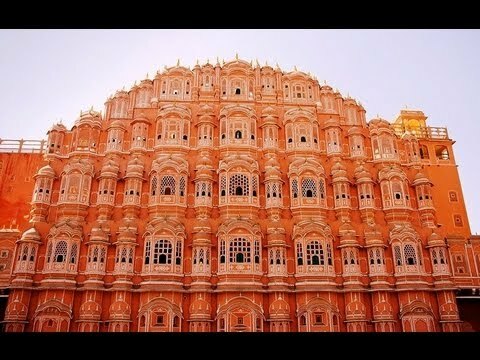 If you have any interesting videos from Jaipur please share with the rest of the world here. 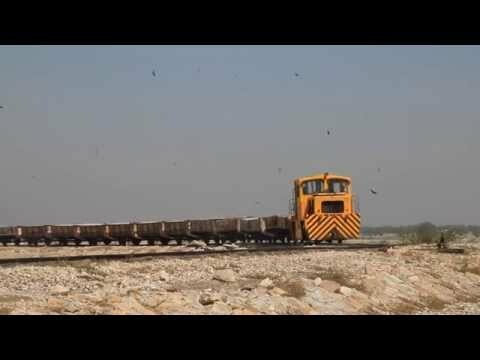 High Speed Attack by Jaipur-Chennai Central Superfast!! 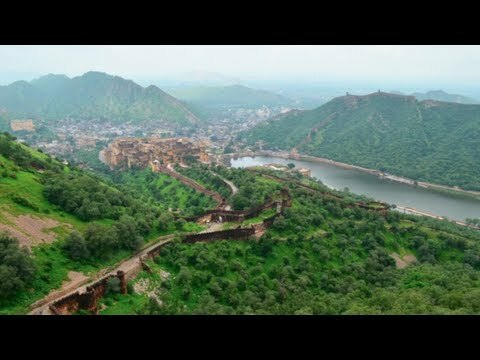 Amber fort, a citadel of Kachwas clan in Jaipur. 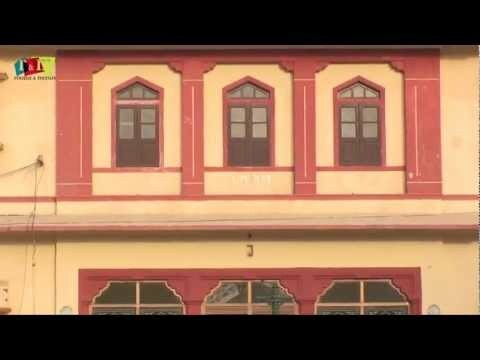 Navratri jhanki from vijaypur by aryan.